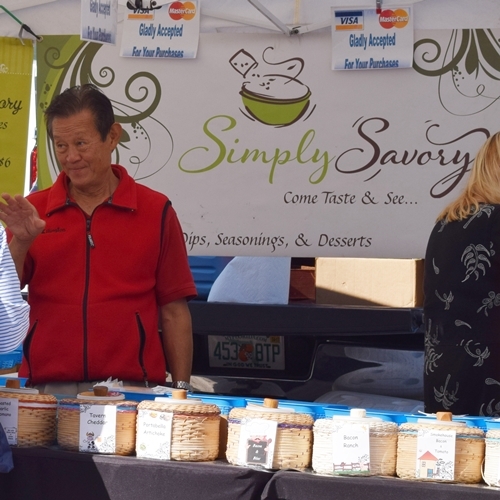 Simply Savory Gourmet offers an amazing variety of packaged dip seasonings. They are a Florida-based gourmet and dessert dip mix company with over 40 flavors of dip, sold at farmer’s markets throughout Central and Northeast Florida. 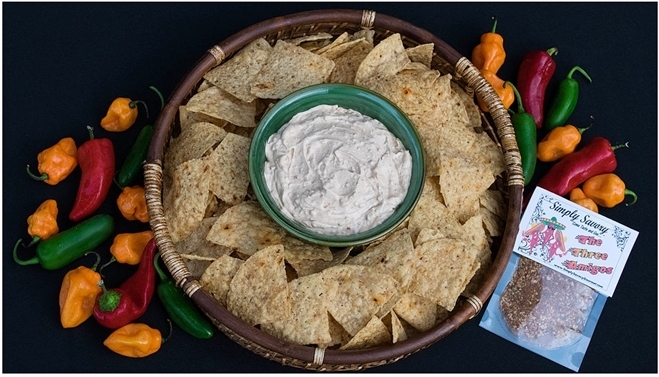 Come sample their dips at any of the farmer’s markets and festivals they attend. In Fernandina Beach, they bring 25-40 dips, showcased in our unique wicker dip chillers, every Saturday for your tasting convenience! Available in sweet, savory or creamy – their website has some fabulous recipes if you aren’t quite sure what to do with their dips. There are practically enough flavors to try a new one every week of the year! 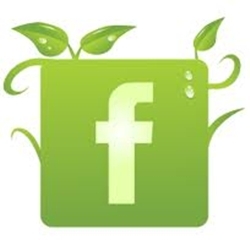 Be sure to “like” them on facebook, too!